You Have To See Sue Ramirez's Totally Unexpected Haircut! 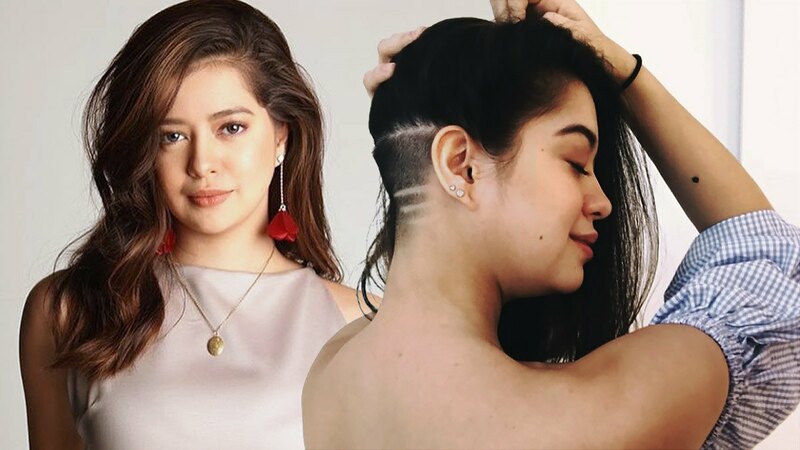 Unlike the usual lobs, bobs, and bangs, Sue Ramirez's latest hair makeover is something you don't see often on Pinay celebs: She just got an undercut! You won't notice it at first glance because the shaved pattern is hiding underneath her locks. The only way to show off the undercut is to put the hair up. With her tresses down, Sue appears to just have the usual bouncy blowout. It's both badass and feminine, right? So if you're contemplating on getting a ~*secret*~ undercut, we suggest that you look for pegs on IG or Pinterest. Also, be prepared for the upkeep: The shaved area needs to be retouched every two to three weeks. You can have your edgy makeover done at a reputable barbershop or just book the guys behind Sue's new haircut, Raven Dizon and Dennis Pagliawan from Jing Monis Salon.